Actions speak louder than words and the Love Car is as loud as you get. 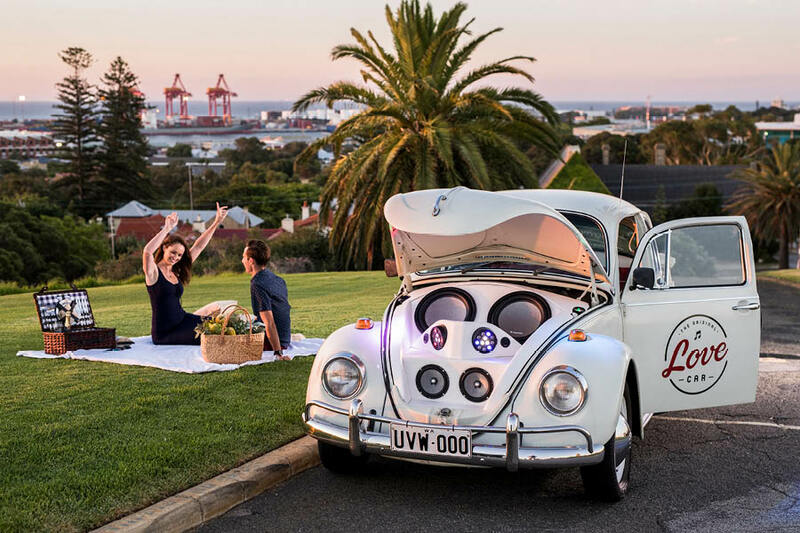 Dispatch a public declaration of love and appreciation to your special someone with Australia’s first personalised, musical ‘telegram’ service, delivered on wheels. 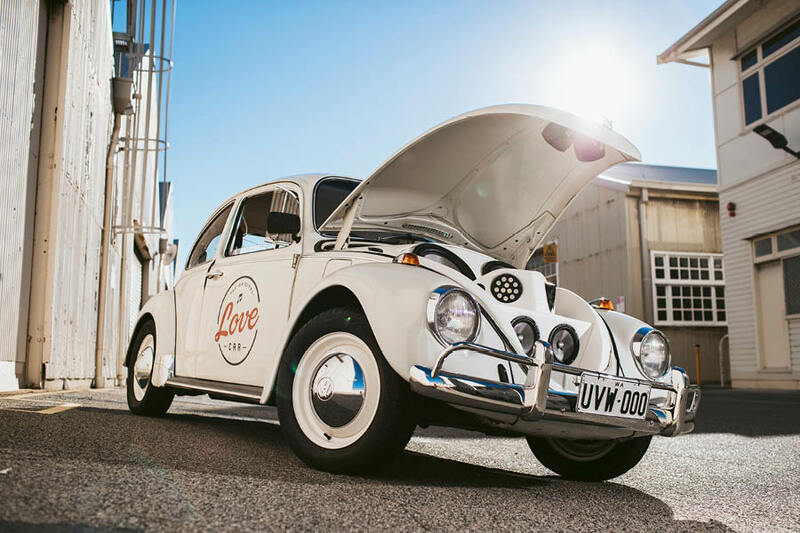 With tunes pumping, LED lights flashing and confetti popping, our decked-out vintage VW Beetle will arrive on the scene in spectacular style to deliver a personalised telegram and soundtrack to the one you love. Thanks to all the commotion an audience is pretty much guaranteed, giving your impressive show of appreciation even more street appeal. Pop the question, celebrate a milestone, say thank you (or sorry) or just send some good vibes in the most Insta-worthy, crowd-drawing, original way out there. Give the apple of your eye, the pea in your pod, or the whole damn squad a public declaration of love and appreciation to rival all others today. Follow us on Facebook and Instagram to see the latest including our recent feature on Channel 9's TODAY SHOW!